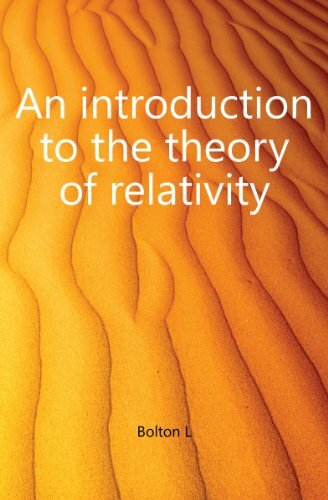 The Theory of Relativity may very well prove to be the most important single contribution yet made to intellectual thought. If the theory is true it means nothing less than that physical science has at length broken through the crust of the phenomenal and apparent. The mechanism of nature is to be sought in something as yet conceivable only mathematically.